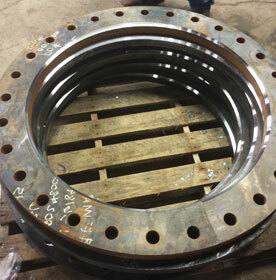 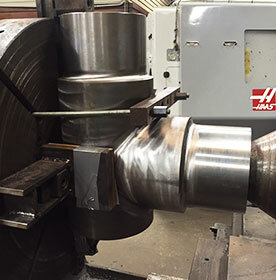 E&E Machine Shop and Services, LLC in Houma, LA offers both, on-site and shop fabrication. 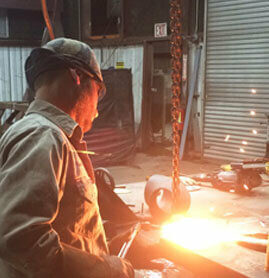 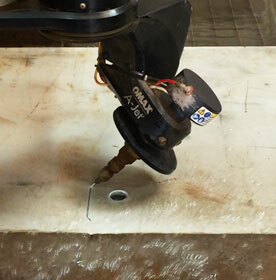 Our welders are certified and qualified to do the most demanding fabrication services and extensive repair work. 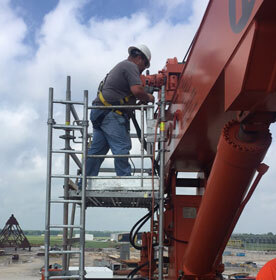 We can service your account with in-house, roadwork locations using the following applications: stick, flux core, tig, mig, short-arc, heli-arc and plasma cutting. 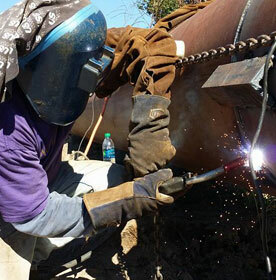 Our certified welders have experience with different types of materials, including aluminum, carbon steel, alloy steel, cast iron, cast steel and brass. 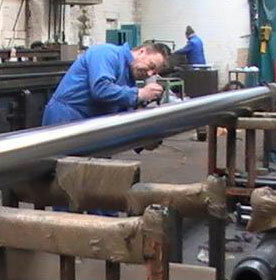 We offer 24-hour service, with a fleet of company vehicles that are equipped and can be radio dispatched at a moment’s notice. 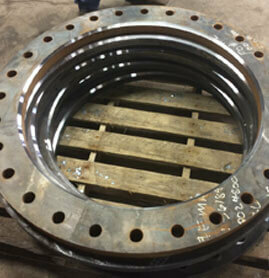 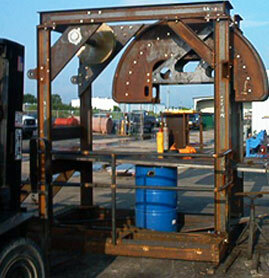 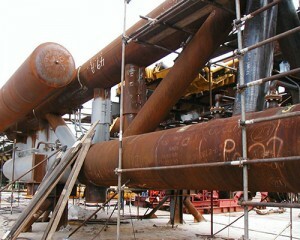 Our company has different types of fabrication equipment to meet your fabrication needs. 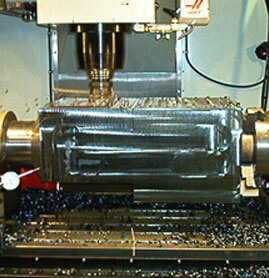 From portable plate beveler to manual milling machine, we have them all. 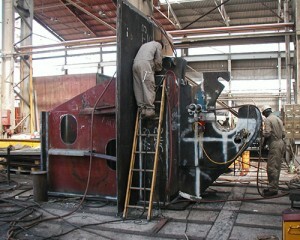 Read more to learn about our fabrication shop.